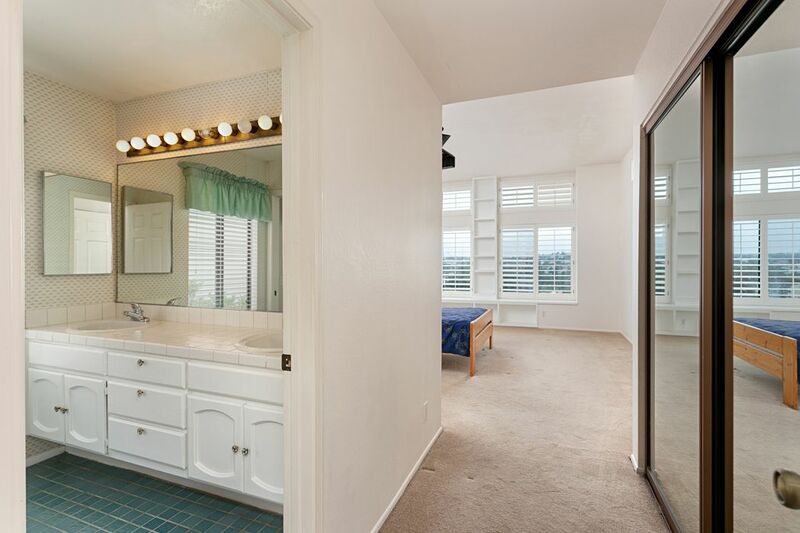 2914 La Costa Avenue, Carlsbad, CA 92009 | Sotheby's International Realty, Inc.
BOM, buyer backed out, fantastic new price. 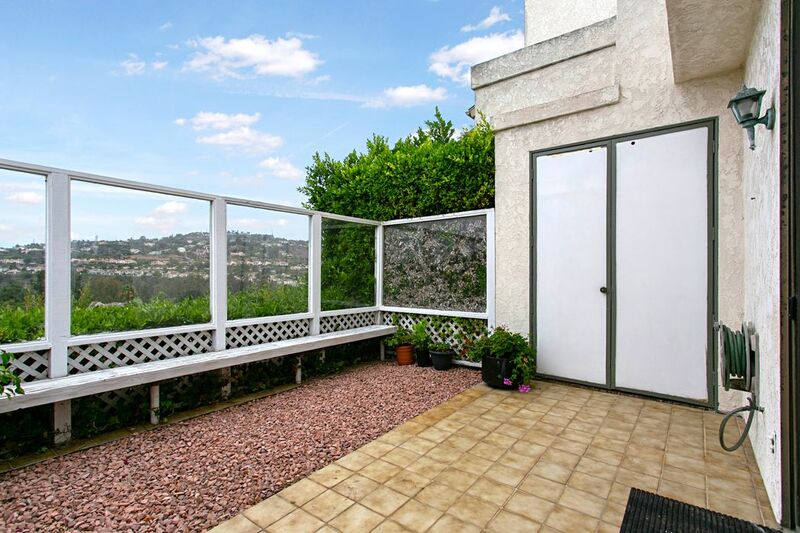 Seller is very motivated, easy to show, please email/text/call LA to show. 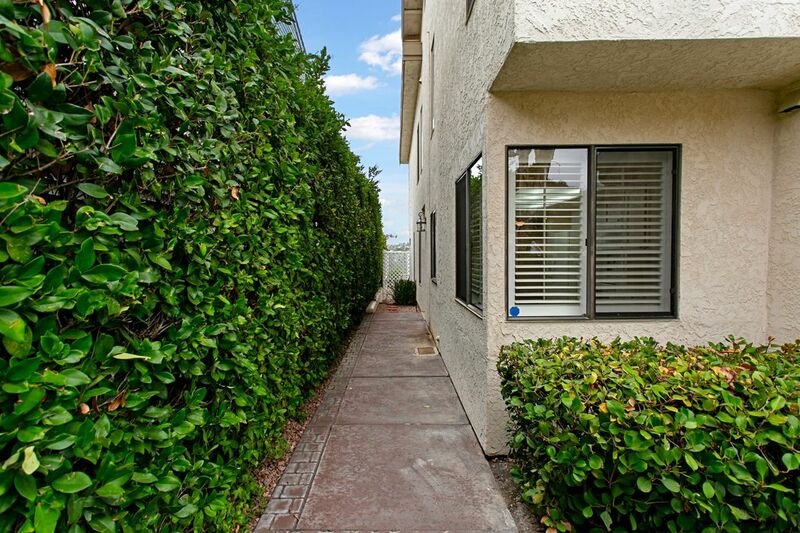 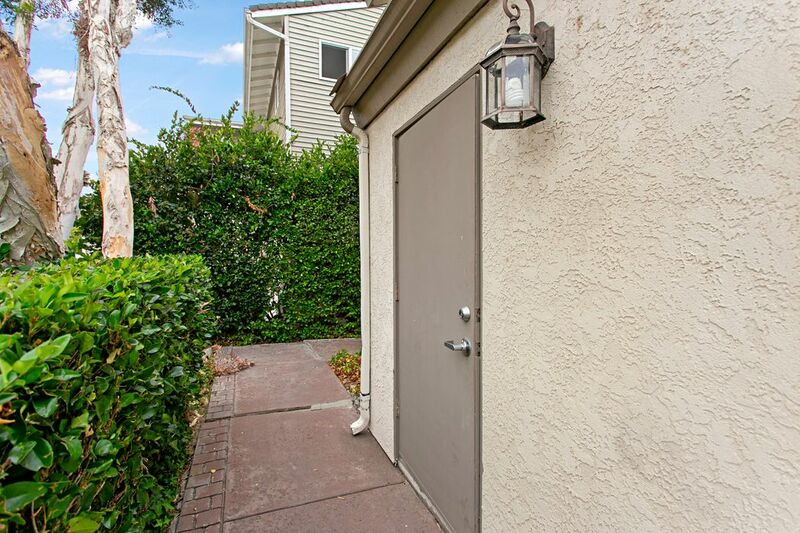 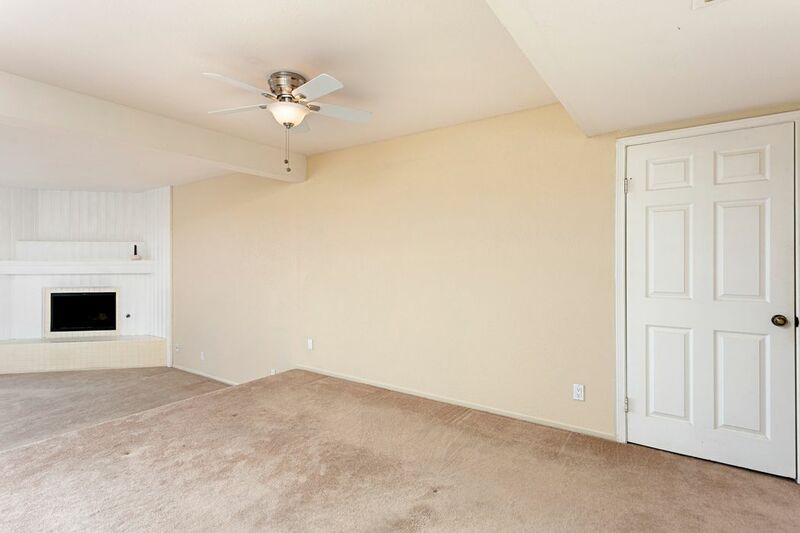 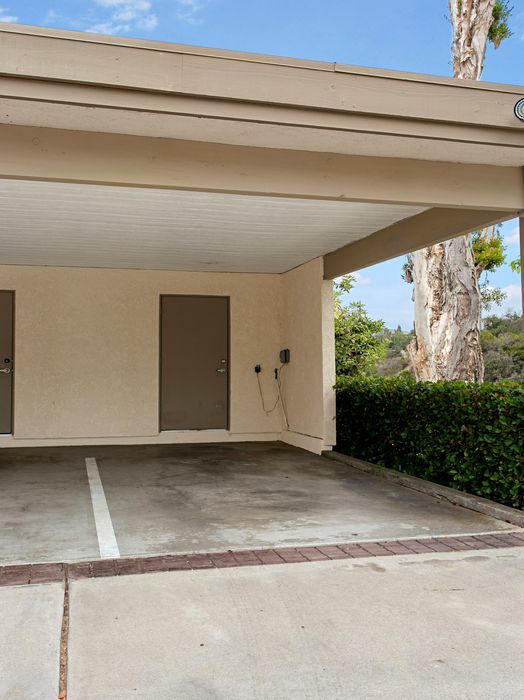 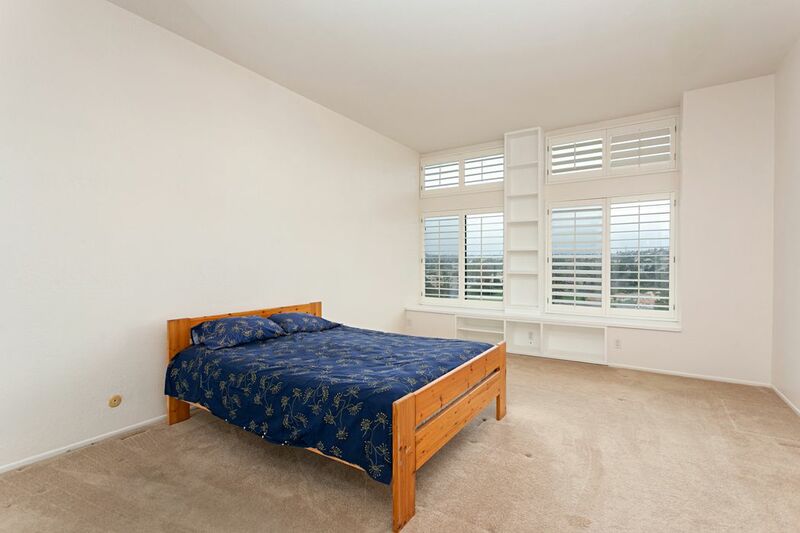 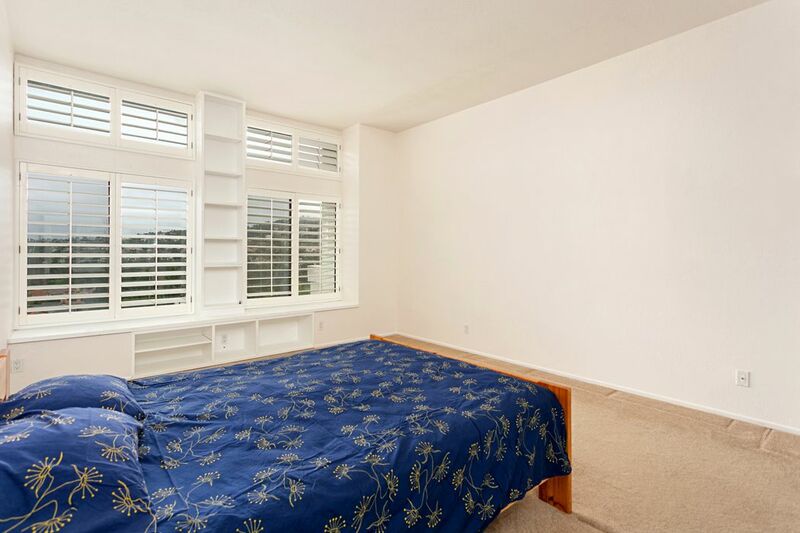 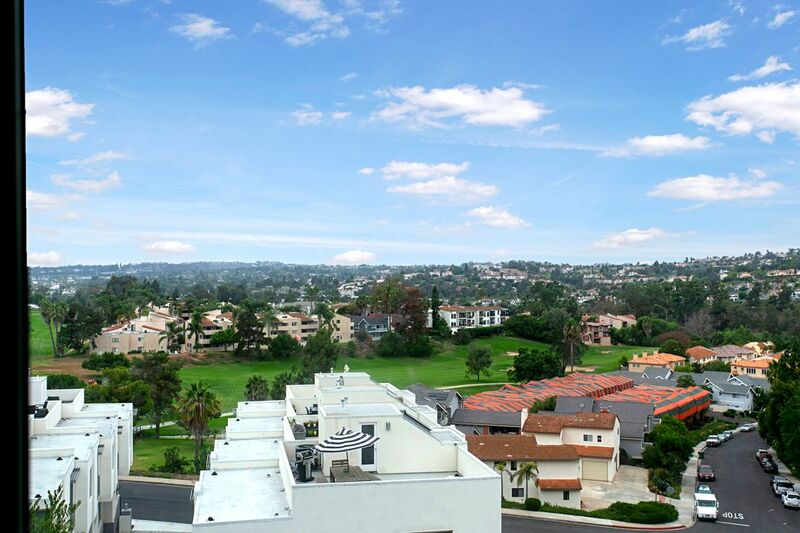 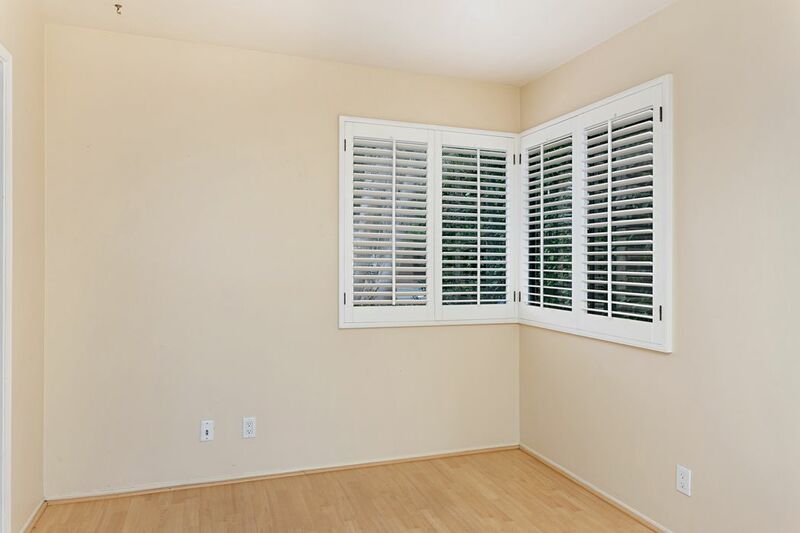 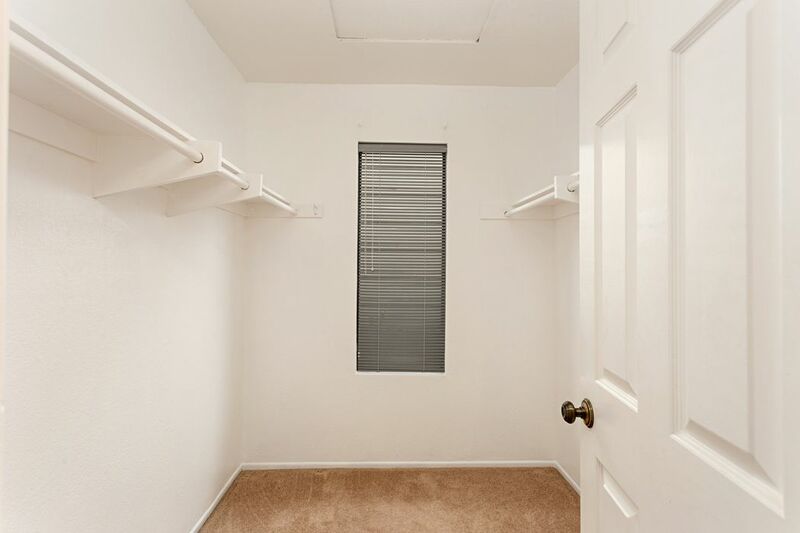 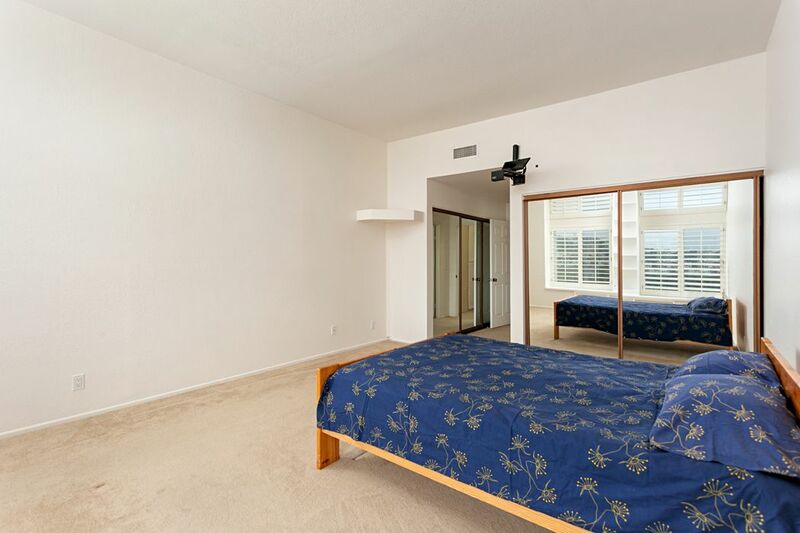 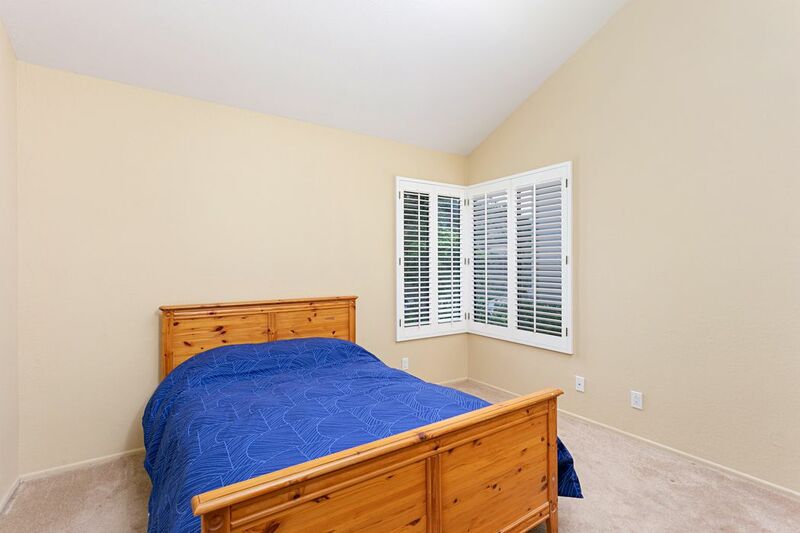 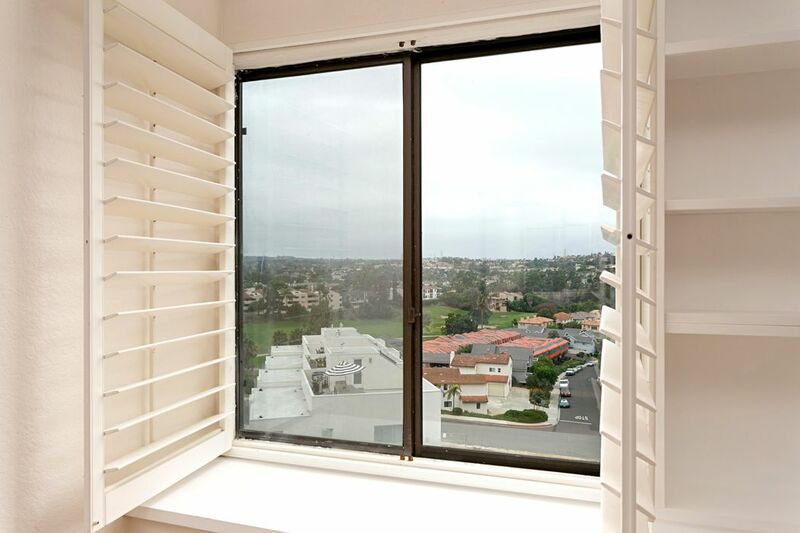 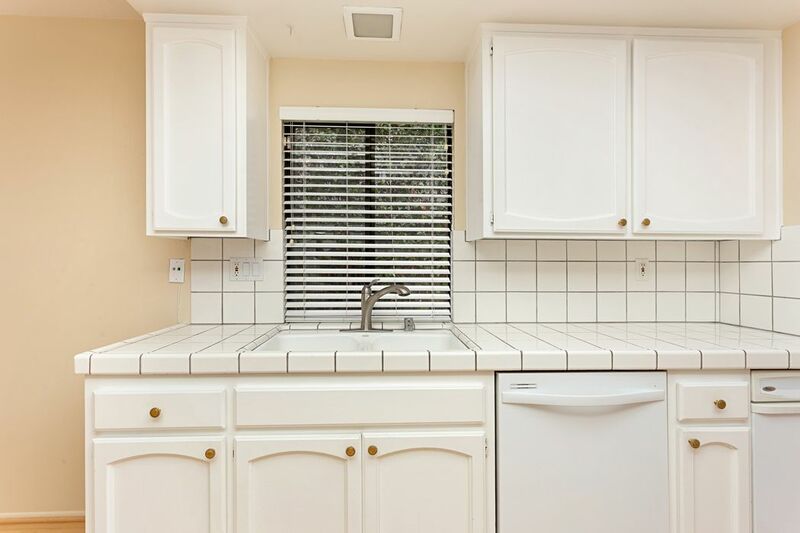 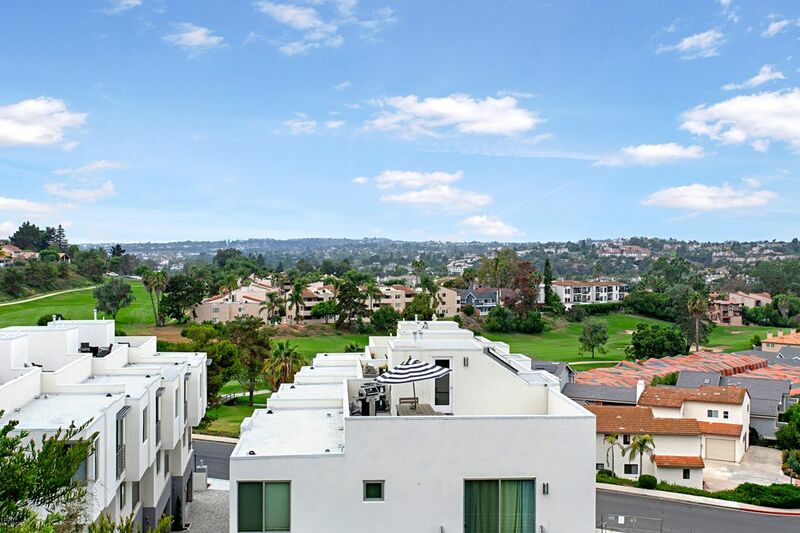 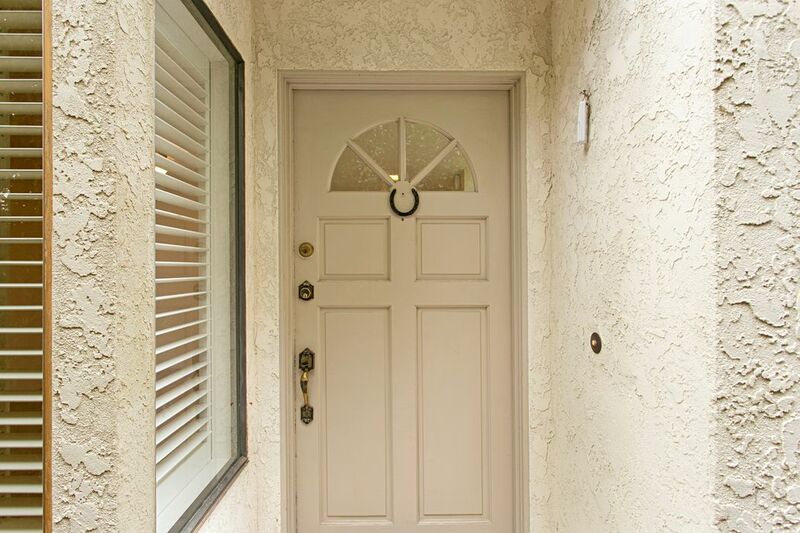 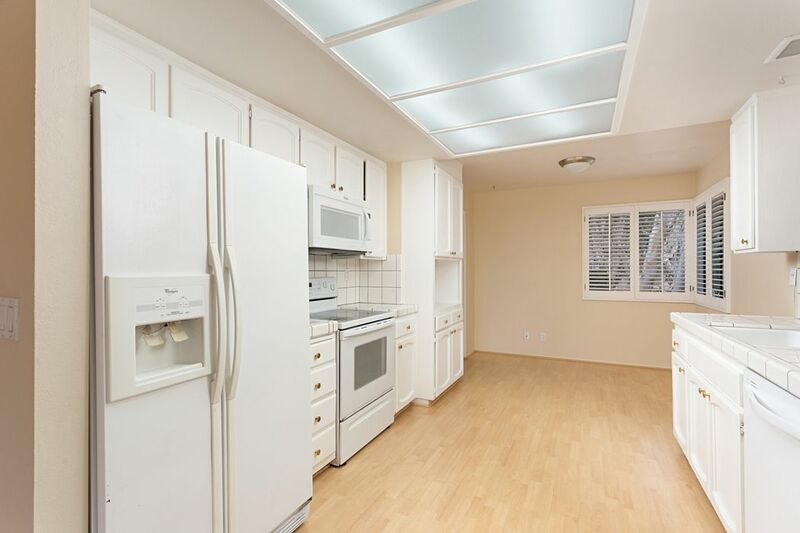 This bright and airy end unit is one of five townhomes conveniently located on La Costa Ave. Minutes to shopping, spa, golfing, and the beach the unit is 1568 sq. 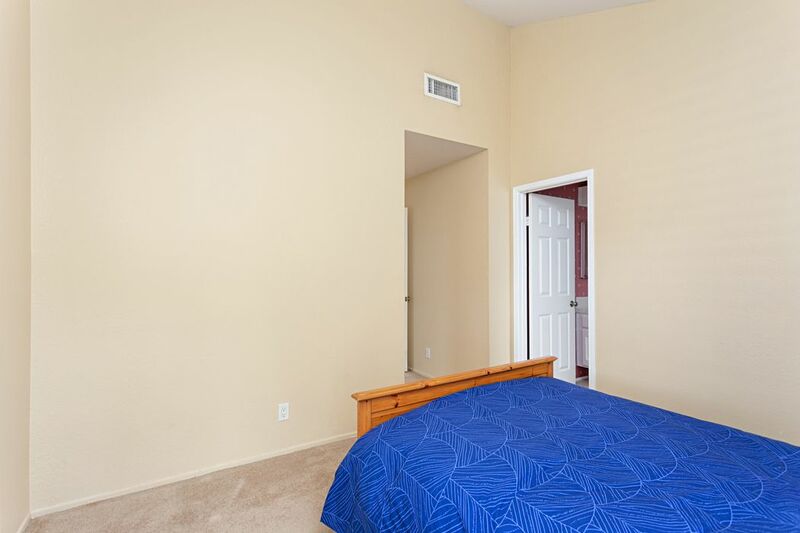 ft. featuring two well sized bedrooms both with their own full bathrooms. 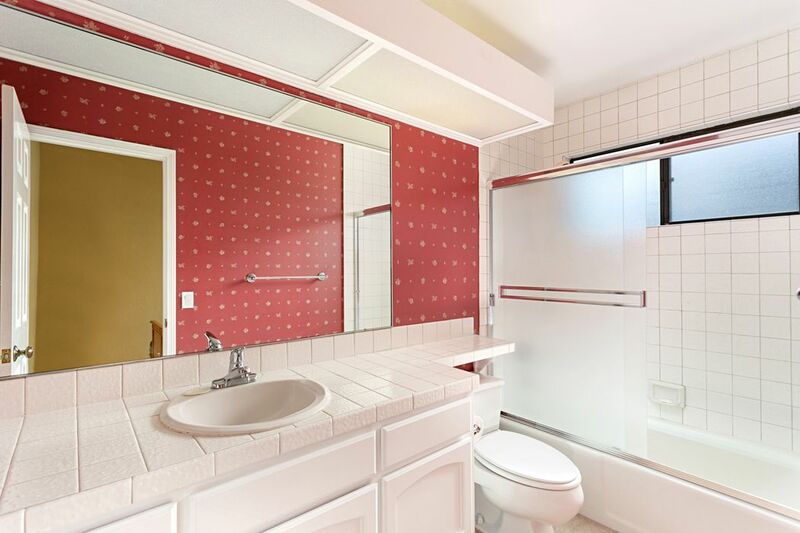 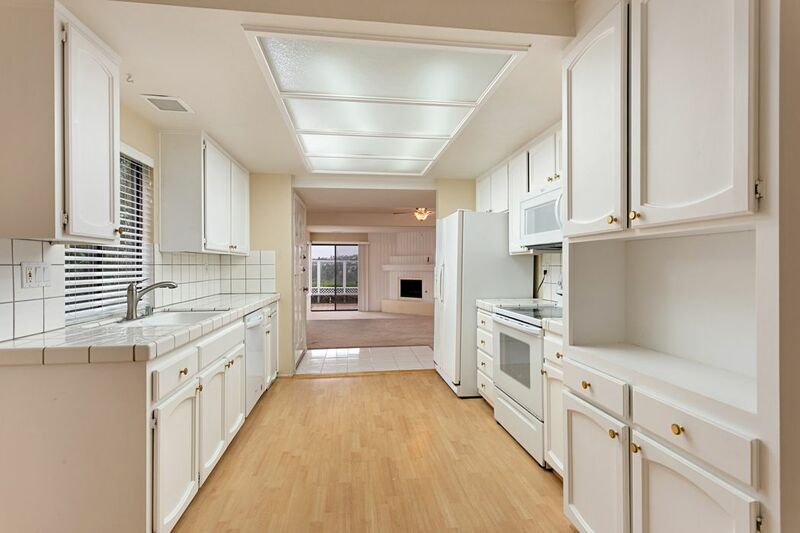 The main floor has a roomy kitchen, open concept living and dining, a half bath and laundry room. 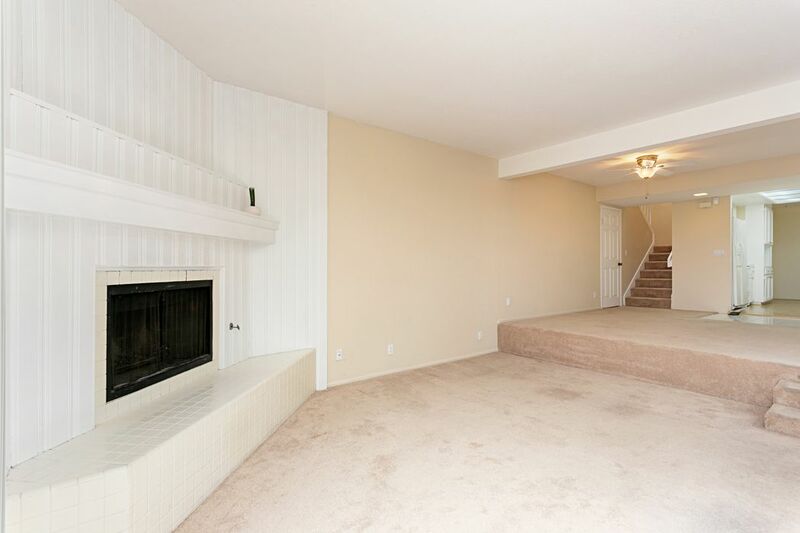 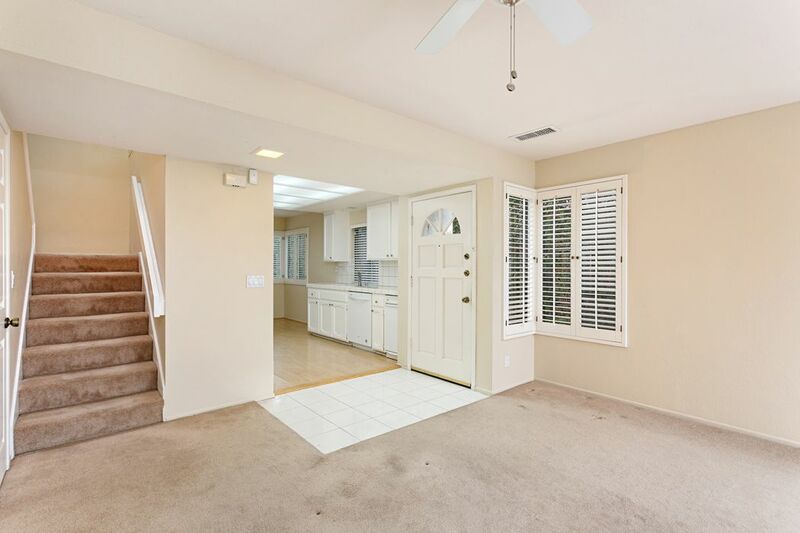 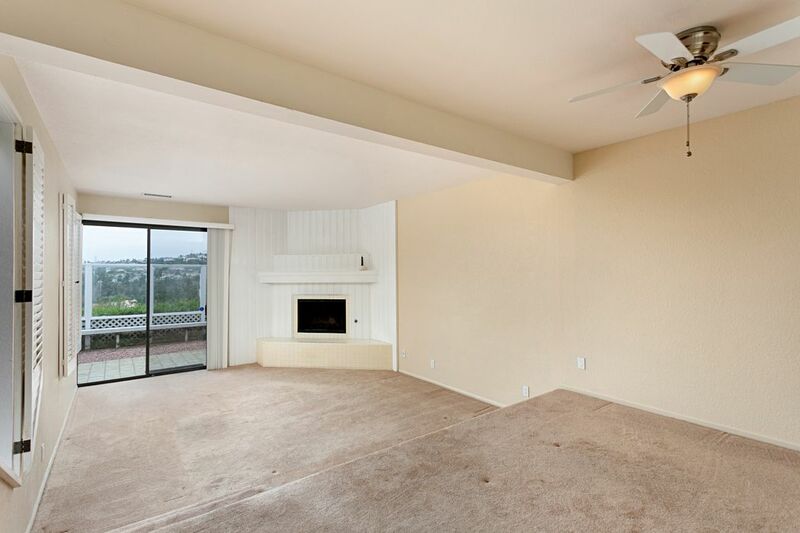 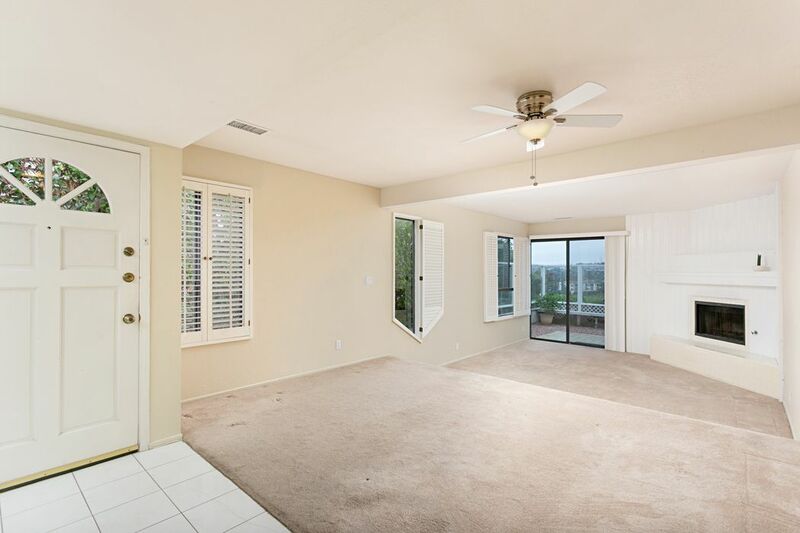 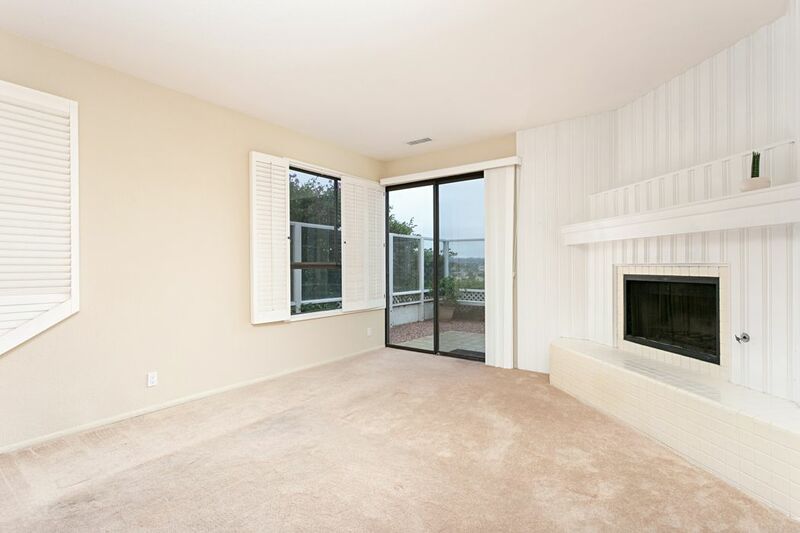 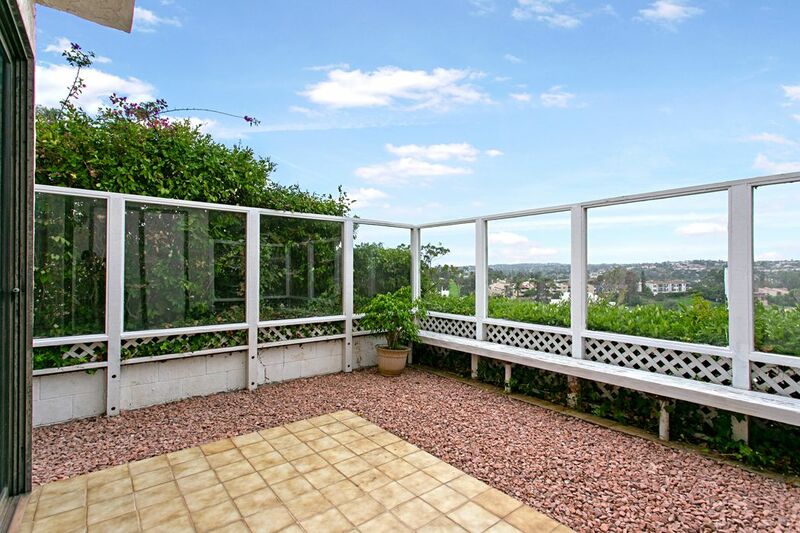 The patio just off the living room provides lovely views of the Carlsbad hills and the golf course. 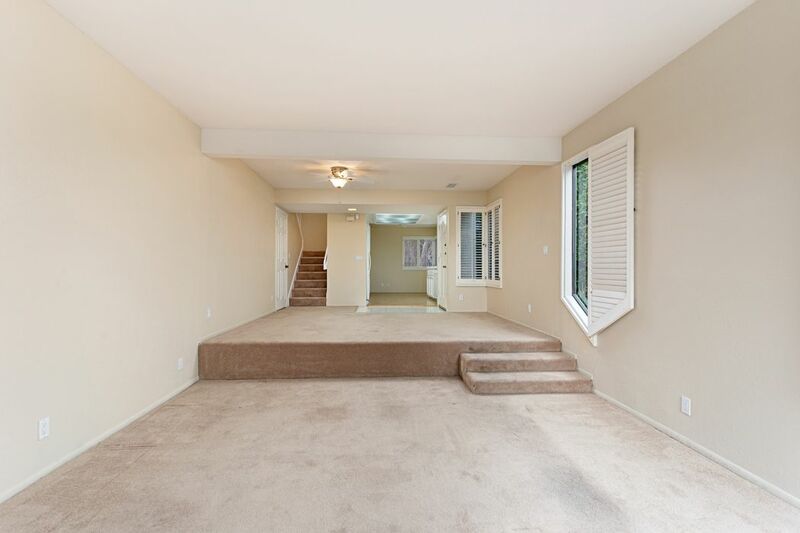 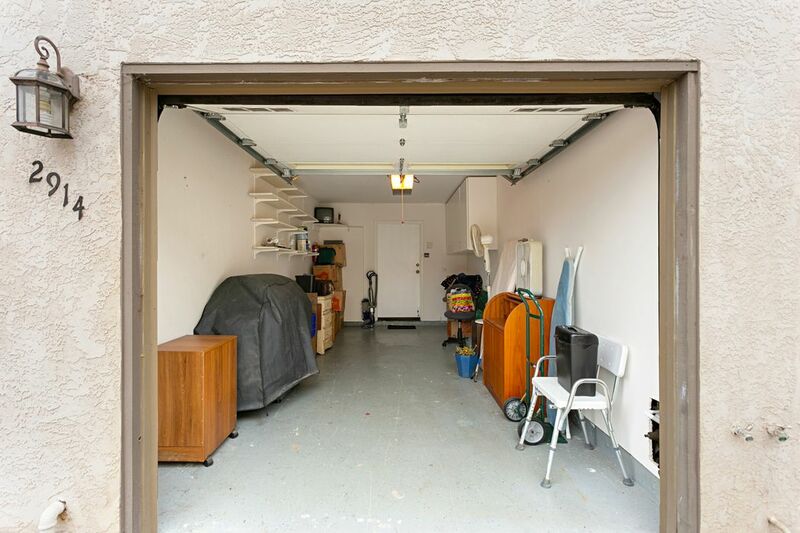 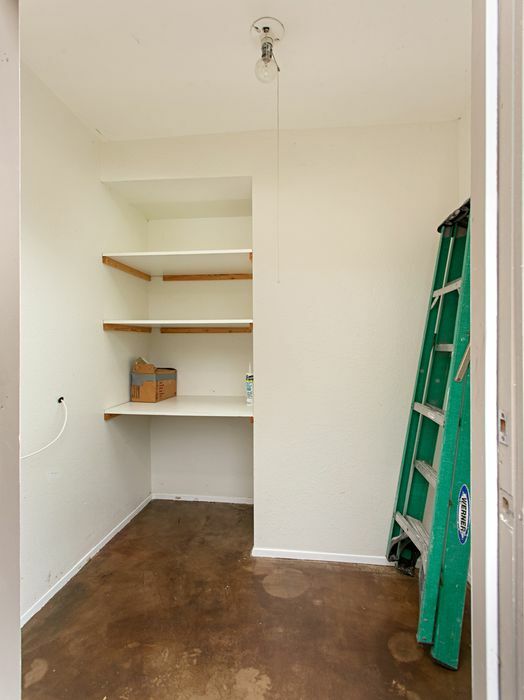 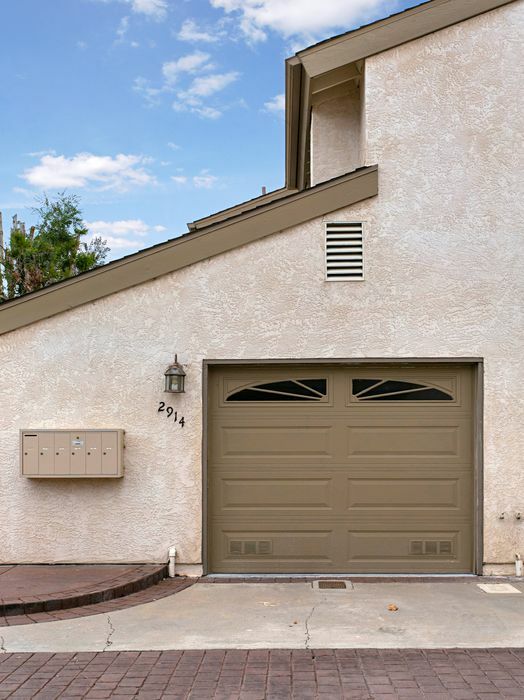 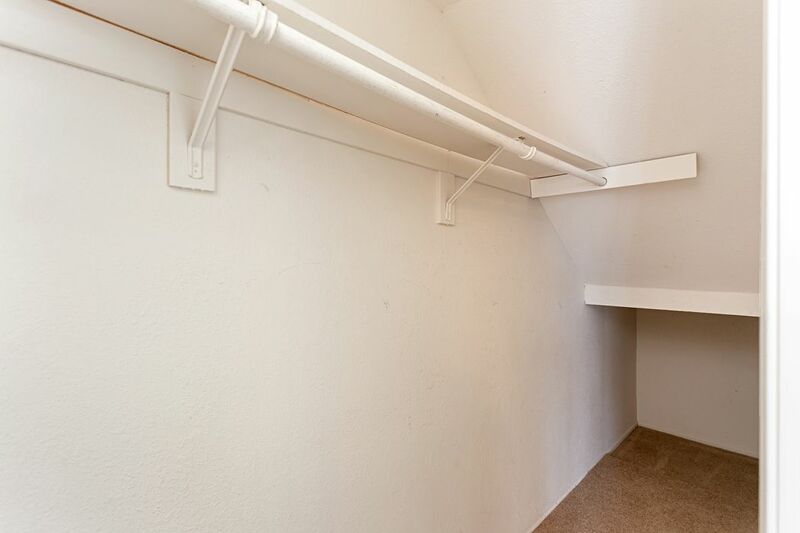 One car garage plus one carport space offers plenty of parking. 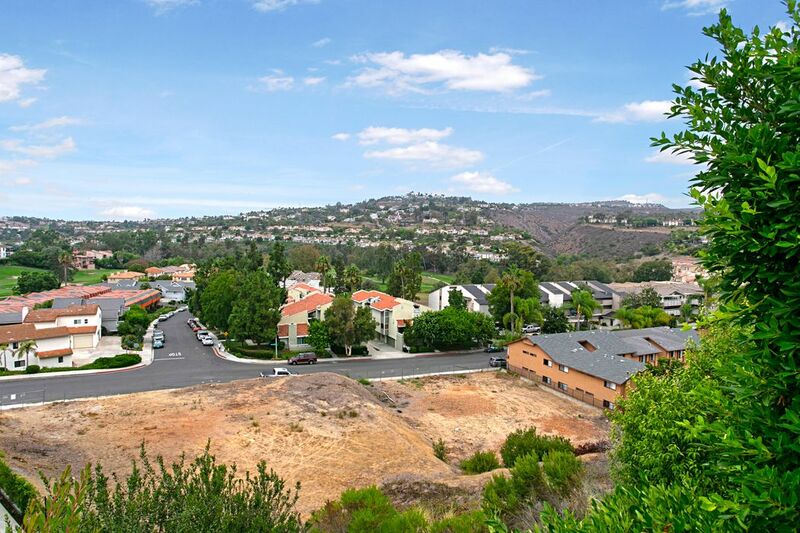 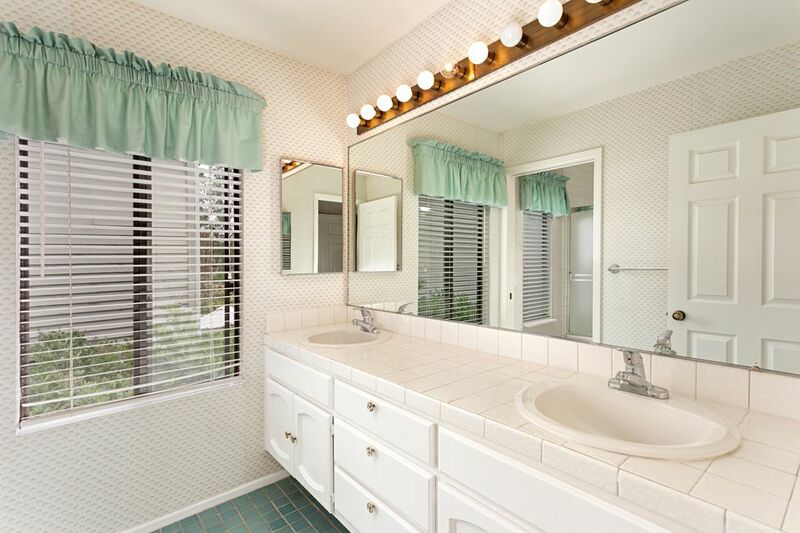 Enjoy Carlsbad living at a terrific value. 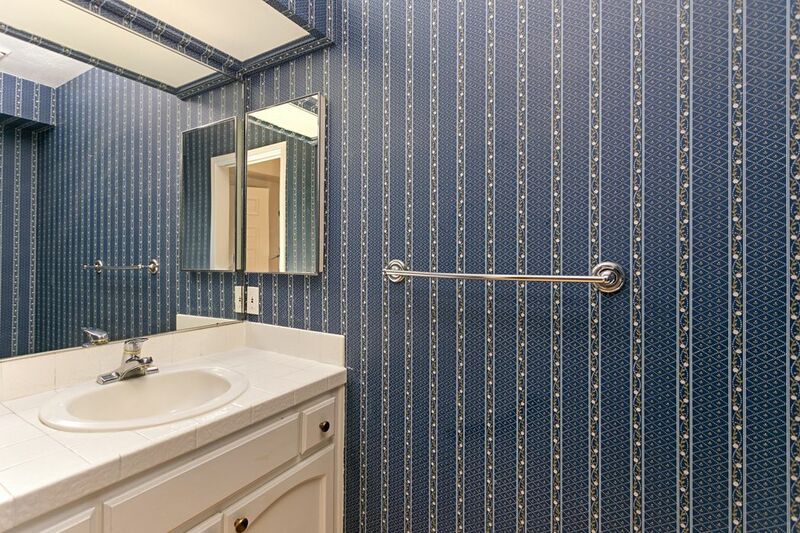 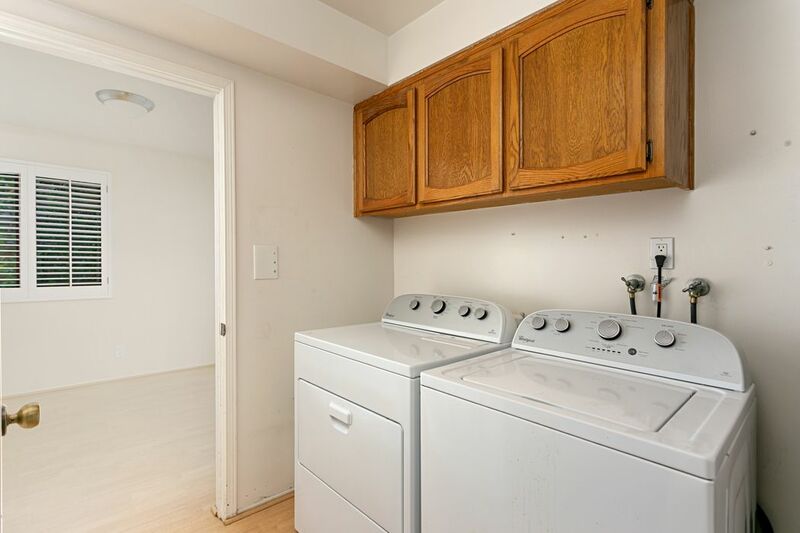 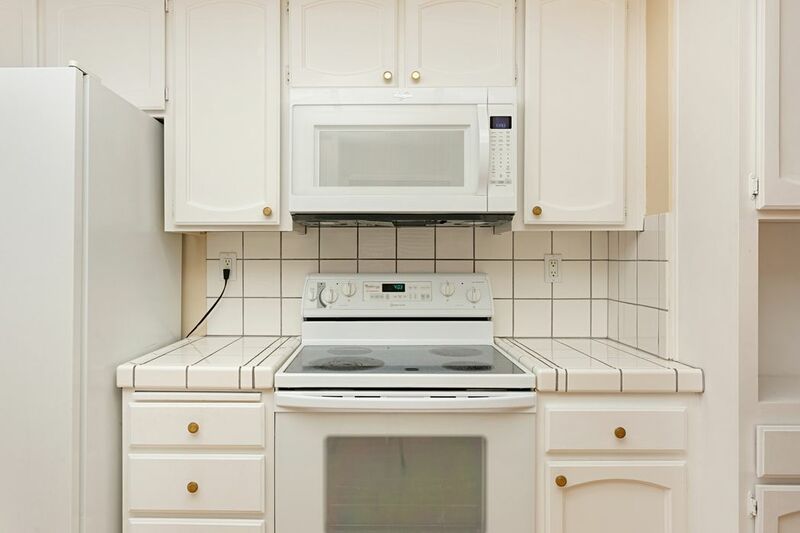 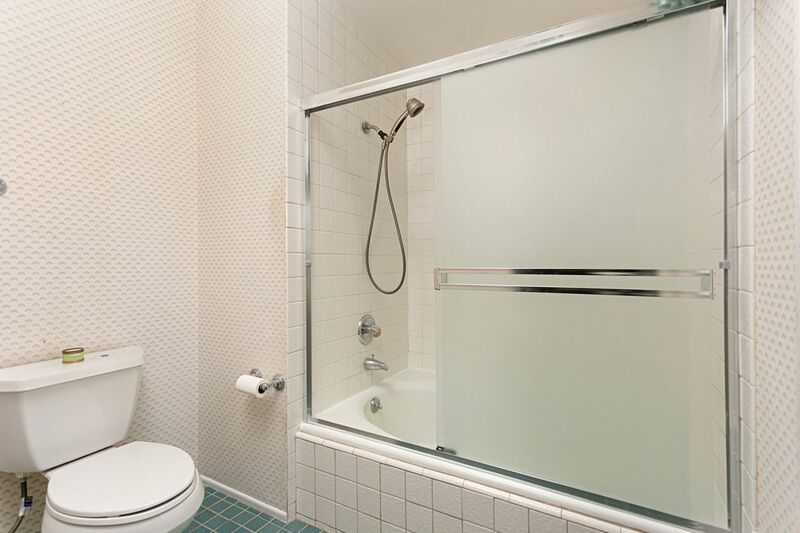 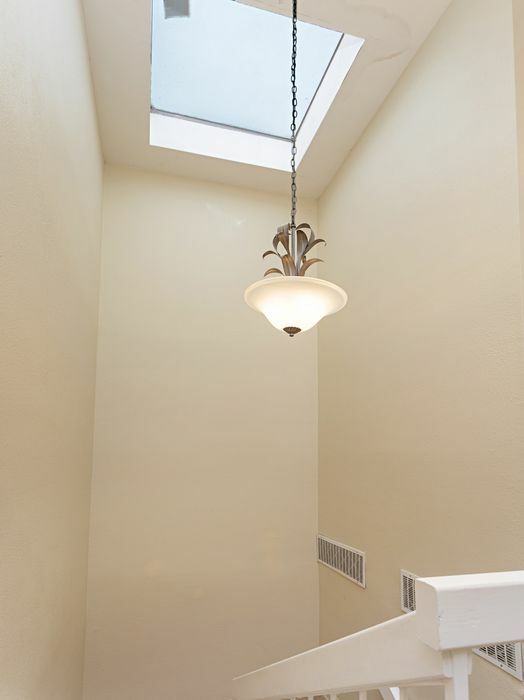 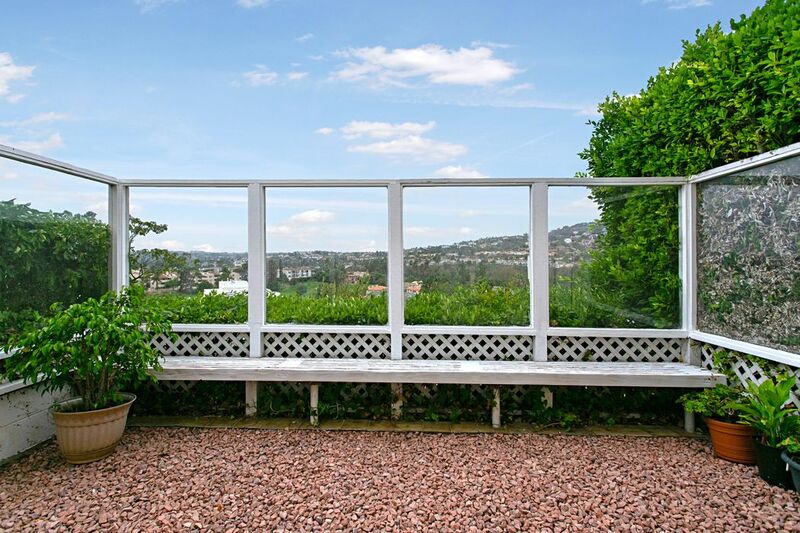 Buyer is advised to independently investigate all aspects of the property.